Share the magic of India with your children on this specially curated two-week trip of the Golden Triangle & Rajasthan. 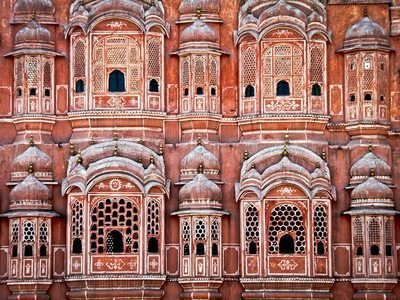 While this trip takes the well-known route through Delhi, Agra and Jaipur into Rajasthan, it offers completely unique experiences that are perfect for family travel. Delhi can be quite overwhelming, so a guided walk in a beautiful ruin-filled park filled is an enjoyable and gentle introduction. 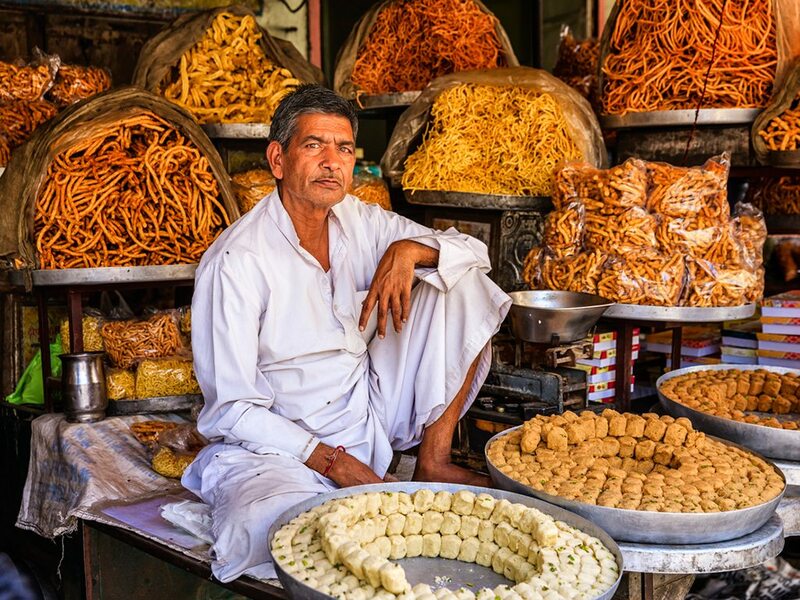 After seeing some of Delhi’s iconic sights, head to Agra and see the magical Taj Mahal. 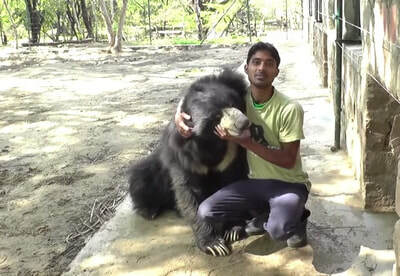 Along the way, an amazing morning spent with sloth bears that have been rescued from the wild. In the shadow of the Taj, an interactive walk through a real Indian village, meeting families in their homes, learning about their occupations, and visiting a school where they will meet other children. 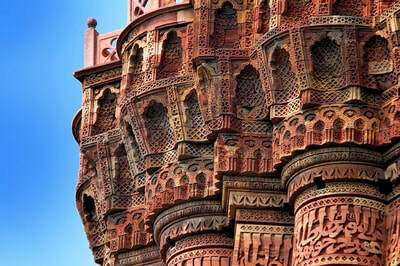 Travelling west from Agra, stop at two Mughal and Rajput monumental mysteries. One is an abandoned capital of a great emperor, and the other is an inverted palace built seven floors into the earth. 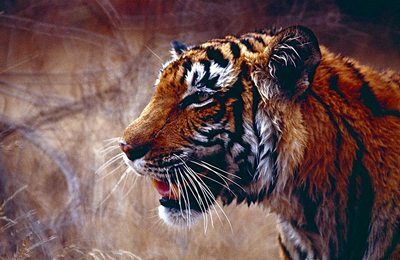 In the forests of Ranthambhore, learn all about India’s apex predator, the tiger, while on jeep safari. 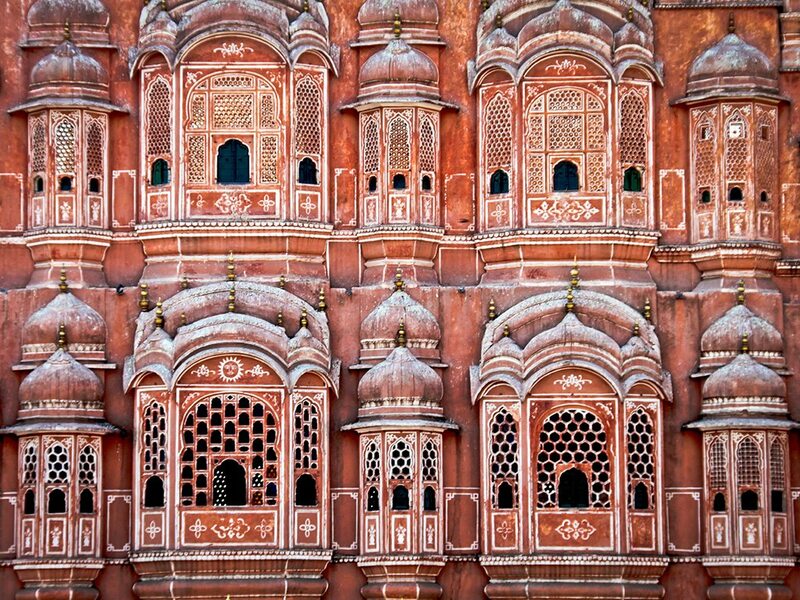 Arrive into Jaipur, and beat the crowds to see a wonderful hilltop fort, filled with stories of valour. Marvel at giant instruments used to measure the heavens at a 300-year old astronomical observatory. 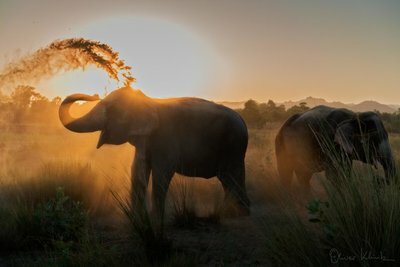 And spend an incredible afternoon with elephants! Jump onboard a morning Indian train to the edge of the Great Indian Desert. Ride camels into the sunset over the sand dunes and Listen to ancient folk songs by a roaring campfire before sleeping in your tent under the stars. 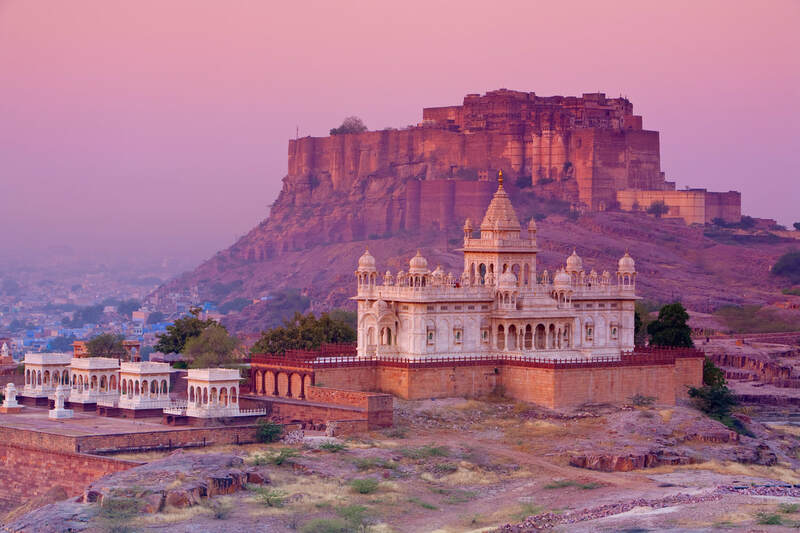 In Jodhpur, climb to the top of Mehrangarh Fort and later zipline across its vertigo-inducing ramparts. End your trip with a relaxed stay at a nobleman’s countryside manor filled with exotic peacocks and beautiful surroundings. This two-week program is designed to arouse the curiosity of your children, open their minds to different cultures and people, learn about the history of India, and appreciate the beauty of and challenges faced by India’s wildlife. 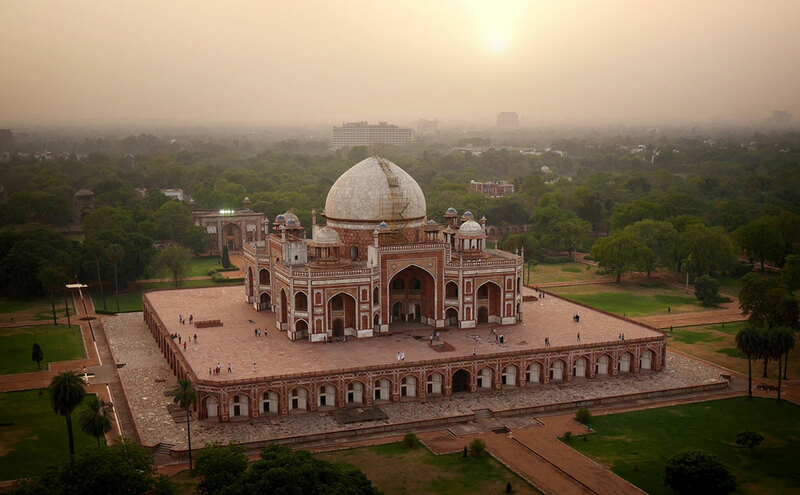 In the morning, go on a guided visit of the UNESCO World Heritage Site of Humayun’s Tomb, followed by a visit to Old Delhi and drive by the massive Red Fort. Hop on to a cycle rickshaw and be driven through the colour and chaos of Chandni Chowk. Rest and recover in the afternoon. In the evening, visit Dilli Haat, a government organised open crafts market that is loved by Delhi's citizens, followed by a meal at a local restaurant. In the morning, transfer by road from Delhi to Agra and get your first landscapes. On your way, stop at a Sloth Bear Rescue Center, home to over 200 rescued 'dancing' sloth bears. In your guided visit, meet the team and discuss conservation of bears, watch a documentary, and meet the bears; get a chance to experience their unique world as they play, forage for their feed, climb trees and dig in the ground and interact with our bear keepers. Arrive into Agra and relax for the rest of the day. 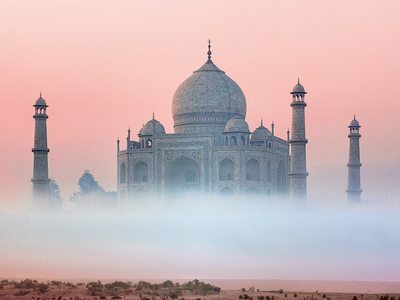 Wake-up early in the morning before the crowds and take a private guided visit of the magnificent Taj Mahal. See it from a distance and then explore it from within, as your expert-guide relates its stories and legends and shows you where to take the best photos. Return to your hotel for breakfast and rest. In the afternoon, go on a guided walk through a small village on the north bank of the Yamuna River, led by a young resident of the village. The walk is run by a well-known non-profit organisation doing work to improve livelihoods and sanitation of villages around the Taj Mahal. 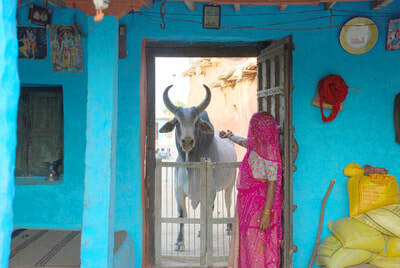 Experience daily life in a village, appreciate their challenges and praise their achievements. Enjoy a beautiful sunset over the Taj Mahal. An early departure in the morning by road from Agra to Fatehpur Sikri, the ghostly and abandoned 16th century city-citadel built by the Mughal Emperor Akbar. As you explore this place with the services of a private guide, this is the one place where you can get a real sense of the royal court and life in 16th century India under the Mughals. After the visit, drive to Bharatpur for lunch, and then make a brief stop at the village of Abhaneri. You (and the kids) will be stunned by the Chand Baori, one of Rajasthan's most spectacular step-wells. With around 11 visible levels (depending on groundwater level) of zigzagging steps, this 10th-century baori is an incredible geometric wonder. From here you are transferred to the Ranthambore Tiger Reserve. Early morning go on a private jeep safari into the Ranthambore Tiger Reserve, the former hunting reserve of the Maharaja of Jaipur. Return back to your hotel for breakfast and relaxation. After lunch, go on another jeep safari. Ranthambhore is an ideal tiger habitat, with an appealingly diverse landscape of hills and valleys, ravines and gorges and lakes. Early morning go on another private jeep safari. After lunch you will be transferred by road to Jaipur and arrive in the late afternoon. Relax in the evening. Wake up early before breakfast for a guided visit to the magnificent Amber Fort without the crowds. 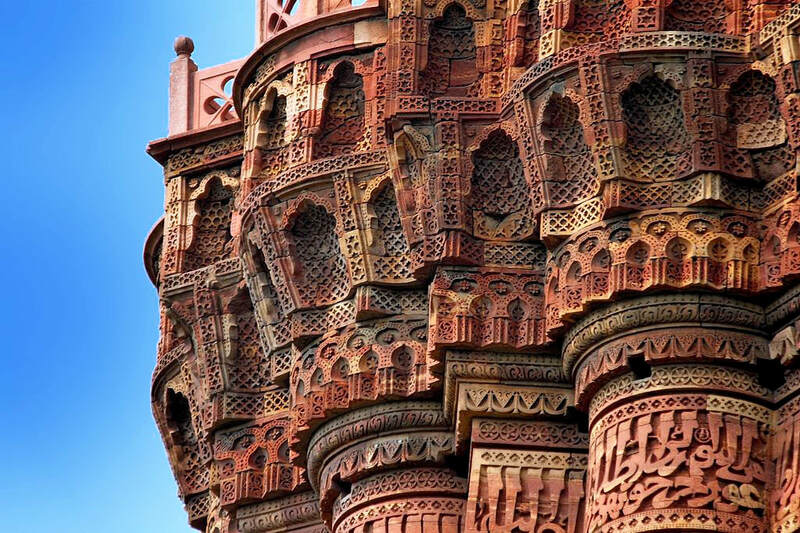 Return to your hotel for breakfast and then see some of Jaipur’s extraordinary buildings - the Palace of Winds and the UNESCO cited Jantar Mantar, an 18th century astronomical observatory that has a collection of bizarre giant sculptures, built as instruments for “measuring the heavens”. In the afternoon, visit an elephant rehabilitation centre where you can have an amazing interactive program - painting, feeding, cleaning and bathing elephants. 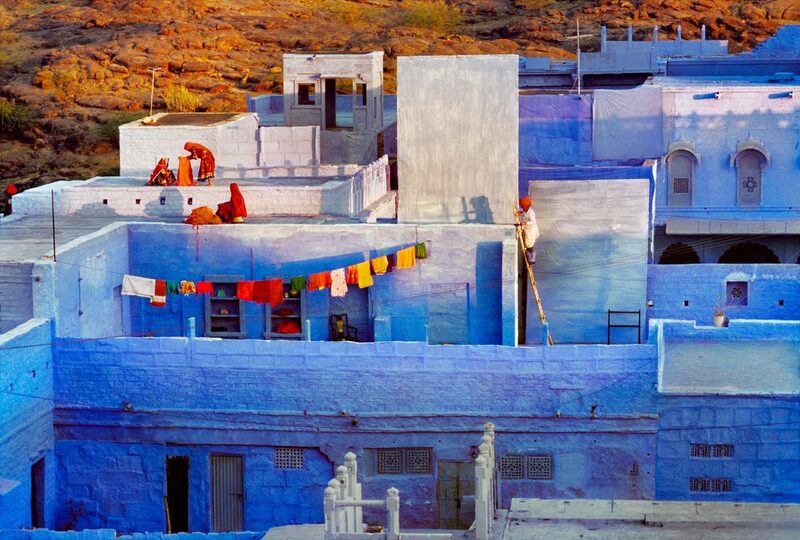 Take the early morning train to Jodhpur and experience the fun of rail travel in India for a few hours. You are then transferred to your tented camp in the sand dunes of the Thar Desert. Go on a camel trek in the desert, watch traditional folk musicians and dancers perform in the evening by a campfire. Wake up early in the morning and set-off on a half-day rural jeep safari into the villages, scrub forest and desert of the Bishnoi community on the edge of the Thar. You will meet the premier ecologists of the world', the Bishnoi, who have protected nature for more than 500 years and share a beautiful relationship with this special animal. 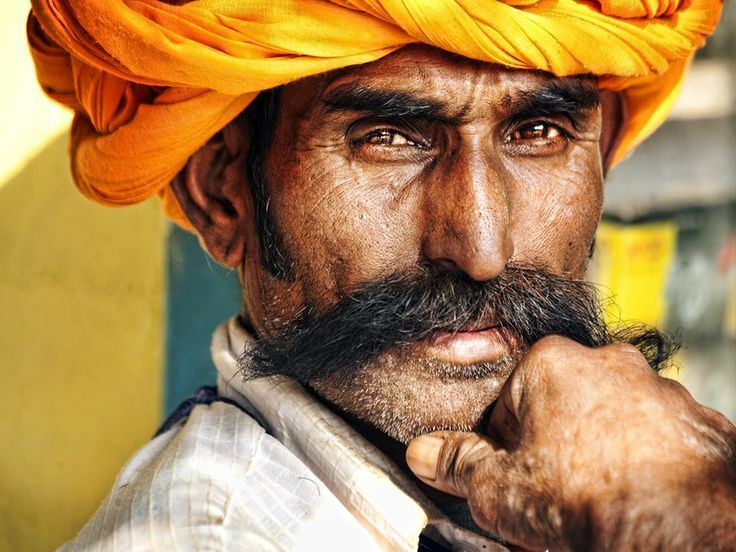 You will also meet the Raikas (shepherds) with their glorious costumes, and the Paliwals and Meghwals, the Brahmin farmers and weavers respectively. During this safari, you will have opportunities to meet various artisans in their home, including potters, and carpet-makers. Enjoy a completely free day to rest, pack and prepare for your trip back home. Enjoy your last day in Rajasthan. Transfer straight to Jodhpur airport (Approx 2.5 hrs) to board the afternoon flight to Delhi. On arrival, transfer to your hotel (close to the airport).